We salute you, Attorney Candice! 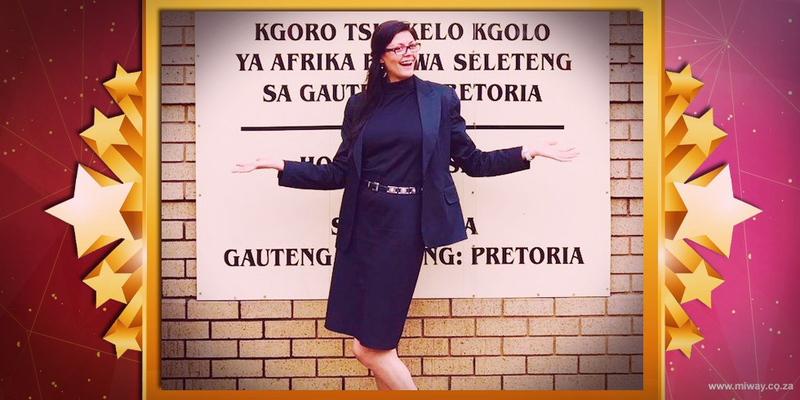 After a long journey to admission and going through the application process that is like a rite of passage, MiWay's very own Candice is now a proud admitted attorney of the High Court. “The most difficult part was not obtaining the law degree, but rather passing the board exams after first attending work early in the morning and thereafter rushing off to PLT night classes until about 10pm – juggling work and studies is no joke!” Candice says. Being an admitted attorney brings in professional lessons on how to deal with clients, drafting legal documents - bringing different challenges to the table. We can confidently say that our formal responses to the Ombudsman as well as to clients, our policy documents, TCF, scripting and all things legal are in the right hands. We celebrate your achievement with you Candice - and we can’t wait to watch you progress in MiWay and how your new status will help us in serving our clients!